Your gut holds the key to good health... seriously! My own experience with Apple Cider Vinegar is using it to overcome persistent re-flux, particularly if I take medications late in the evening or drink too much alcohol. If you’ve suffered from this condition you will know how uncomfortable it can be once you lie down and try to sleep with the surge of burning acid stomach contents up into your esophagus. It’s worked so well for me that this is what I recommend to friends and family if they are having similar issues. What I’ve also read is that it has many other health benefits. Take a look at a person’s gut and you can tell the overall state of their health… it’s true. Your gut is teeming with bacteria, some good, some bad. These bacteria are often at war with each other – and often evil prevails. The result…inflammation, joint pain, irritable bowel, allergies, skin rashes and more. Apple Cider Vinegar is loaded with beneficial acids that keep bad bacteria in check while building up your army of good bacteria. These acids have powerful antibacterial, antimicrobial and anti-fungal properties that boost your immune system and keep your gut in proper working order. 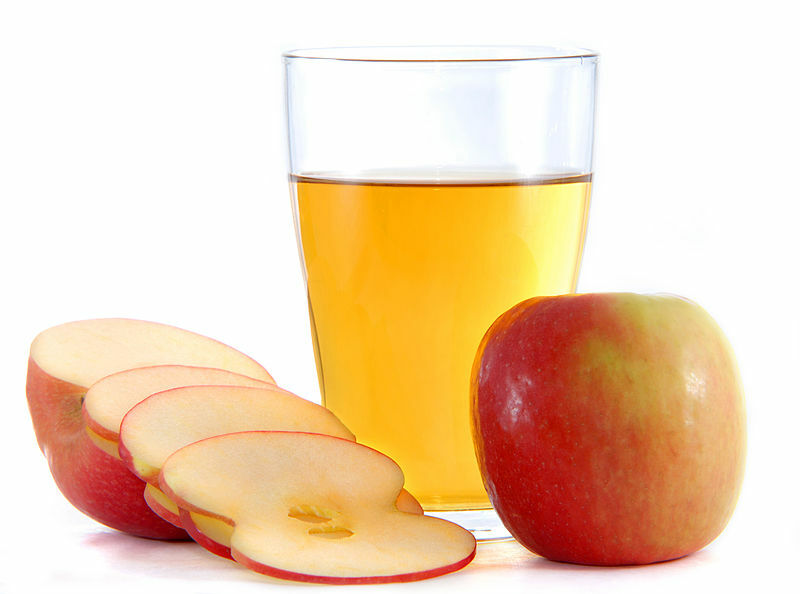 Click here to discover 4 more ways that apple cider vinegar can fix your health today.